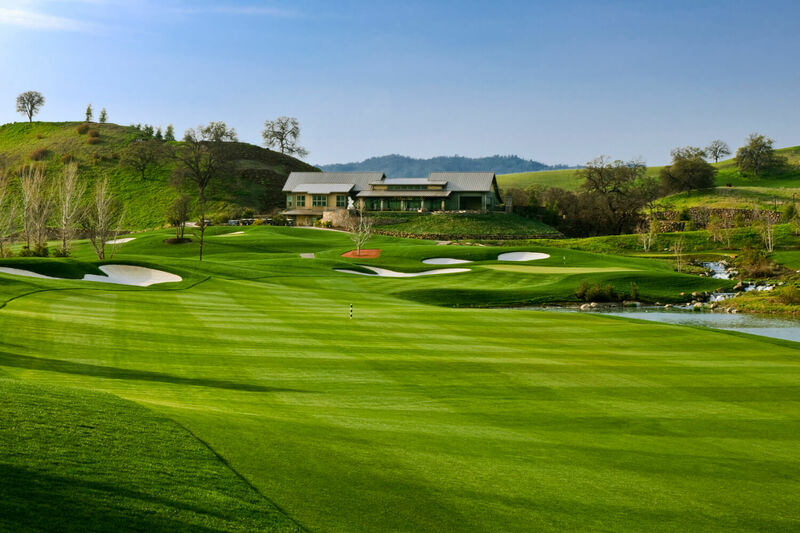 Visit Cider Ridge and let us help you Get Into Golf! 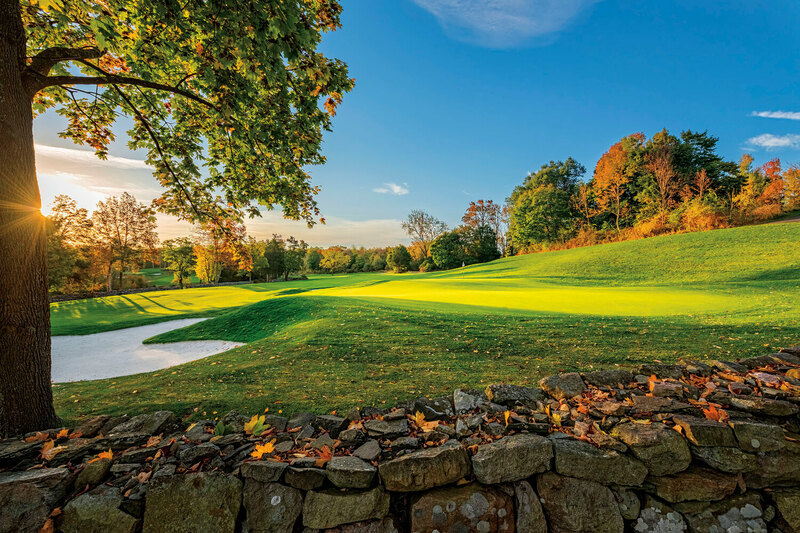 For only $39, you will be able to participate in a 1-hour introductory clinic with our PGA professionals, use the provided rental clubs and balls, and experience playing three holes of golf after the clinic! Subject to availability. Please use the contact below for more information or to RSVP. Doug Wert at 256.831.7222 or by email at doug.wert@honoursgolf.com. Tuesdays starting at 3:00 p.m. & Thursdays starting at 2:00 p.m.
For Tuesday clinics please contact Rea Schuessler, 251.978.1625, rea.schuessler@honoursgolf.com | For Thursday clinics please contact Trey Childs, 251-968-3210 or 251-968-3002, trey.childs@honoursgolf.com. Any cancellations must take place within 48 hours of the lesson. Sundays starting at 6:00 p.m..
Join Highland Park to Get Into Golf! 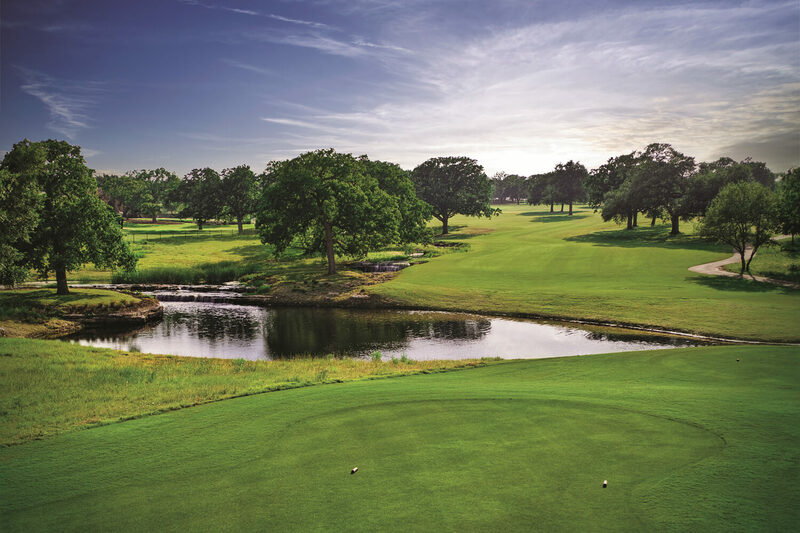 For only $39, enjoy a 1-hour clinic with Highland Park’s PGA professionals, followed by 3 holes of golf. The afternoon includes rental clubs, golf balls, and on course time. Subject to availability. Please use the contact below for more information or RSVP. Max Doster at 205.322.1902 or by email at max.doster@honoursgolf.com. Cappy Cappadona at 334.240.4050 or by email at cappy.cappadona@honoursgolf.com. 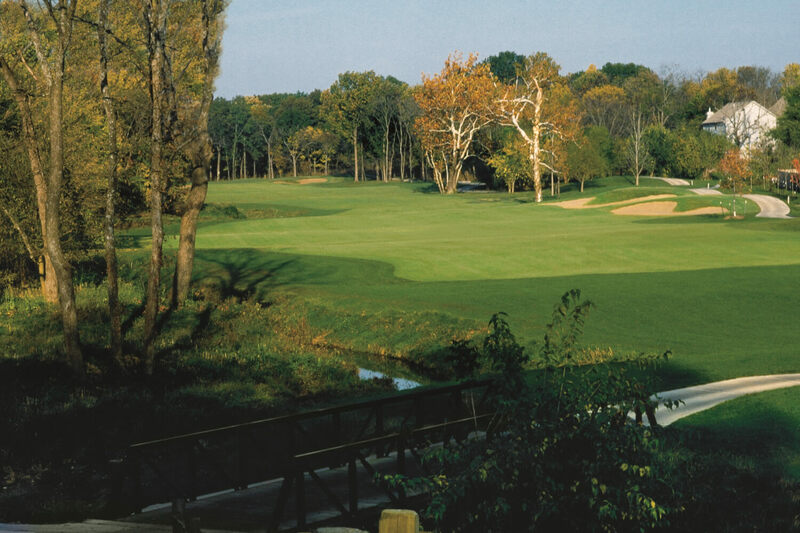 Mondays starting at 5:30 p.m.
Join Rock Creek Golf Club to Get Into Golf! For only $39 enjoy Callaway rentals, Callaway golf balls, intro clinic, plus course/range time. Subject to availability. Please use the contact below for more information and to RSVP. 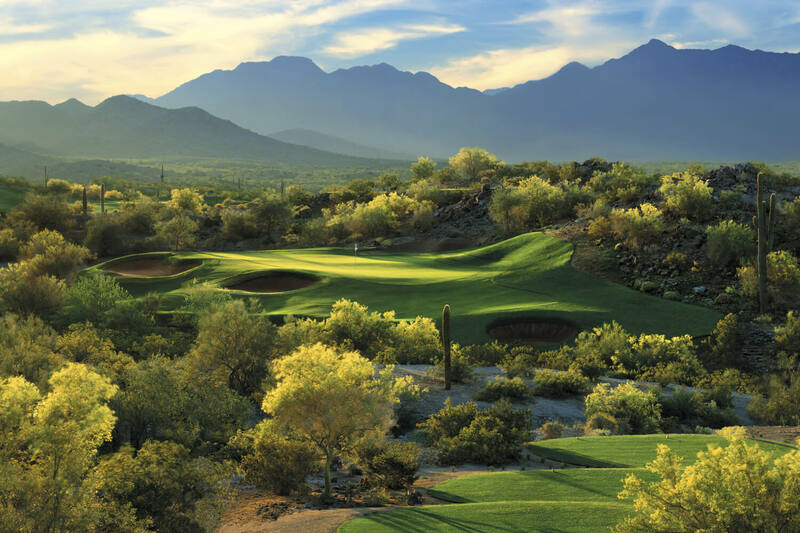 Sundays starting at 12:30 p.m.
Join Ak-Chin Southern Dunes on Sundays to Get Into Golf! This introduction to golf will focus on short game followed by 6 holes on #miniDunes. Subject to availability. Please use the contact below for more information and to RSVP. Sundays starting at 3:00 p.m.
Join Golf Club of Estrella to Get Into Golf! For only $39 enjoy Callaway rentals, Callaway golf balls, intro clinic, plus course/range time. Subject to availability. Please use the contact below for more information and to RSVP. 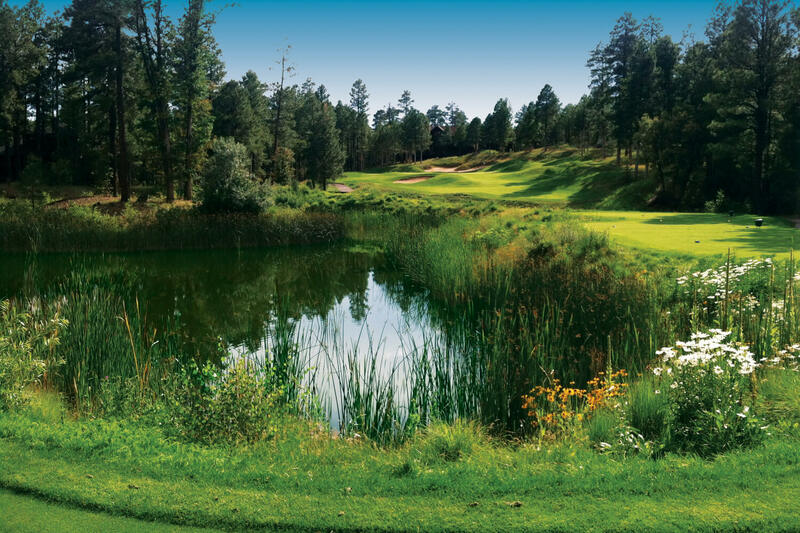 Sundays starting at 10:00 a.m.
Join La Paloma Country Club to Get Into Golf! For only $39 enjoy Callaway rentals (if needed), Callaway golf balls, intro clinic, plus course/range time. Subject to availability. Please use the contact below for more information and to RSVP. Join The Phenician Golf Club to Get Into Golf! For only $39 ($29 for Juniors 15 and under) enjoy Callaway rentals, Callaway golf balls, intro clinic, plus course/range time. Subject to availability. Please use the contact below for more information and to RSVP. Wednesdays starting at 4:00 p.m.
Join Torreon Golf Club and their PGA Staff to Get Into Golf! For only $39 enjoy Callaway rentals (if needed), Callaway golf balls, intro clinic, plus course/range time. Subject to availability. Please use the contact below for more information and to RSVP. Minimum 4 participants necessary to hold clinic. 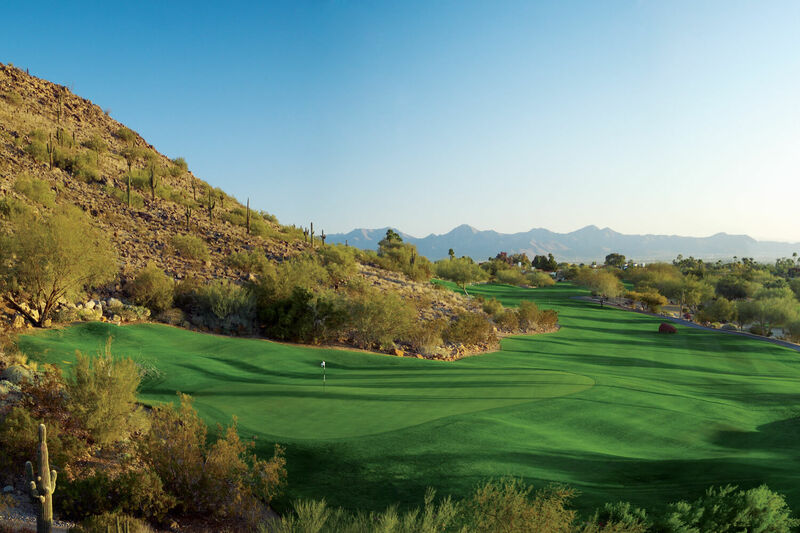 Join Whirlwind Golf Club at Wild Horse Pass to Get Into Golf! 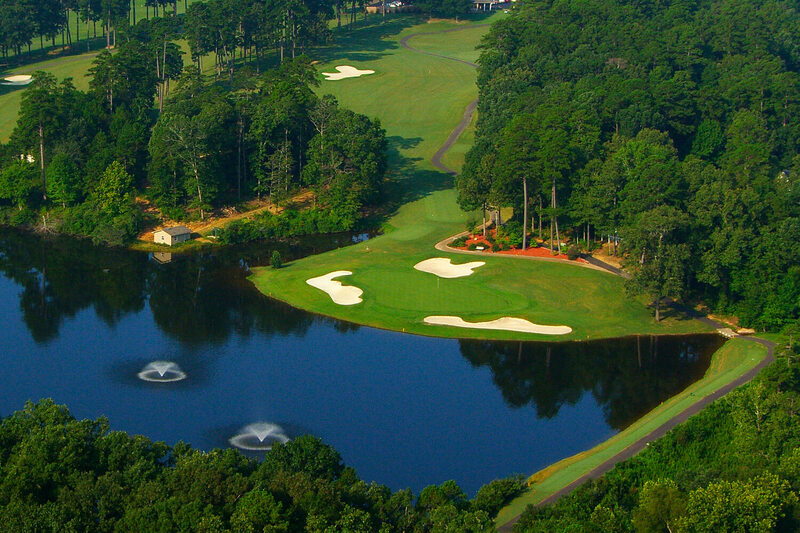 For only $39 enjoy Callaway rentals, Callaway golf balls, intro clinic, plus course/range time. Subject to availability. Please use the contact below for more information and to RSVP. 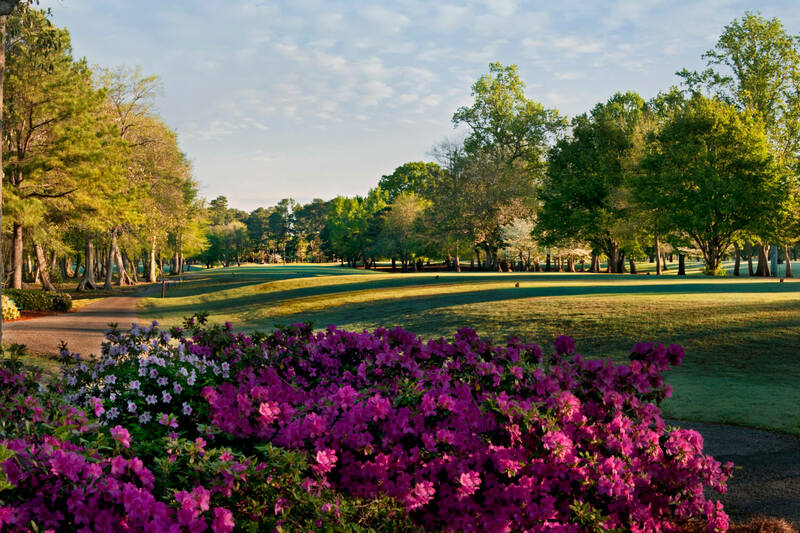 Saturdays in May starting at 1:00 p.m.
Join Hot Springs Village to Get Into Golf!!!! 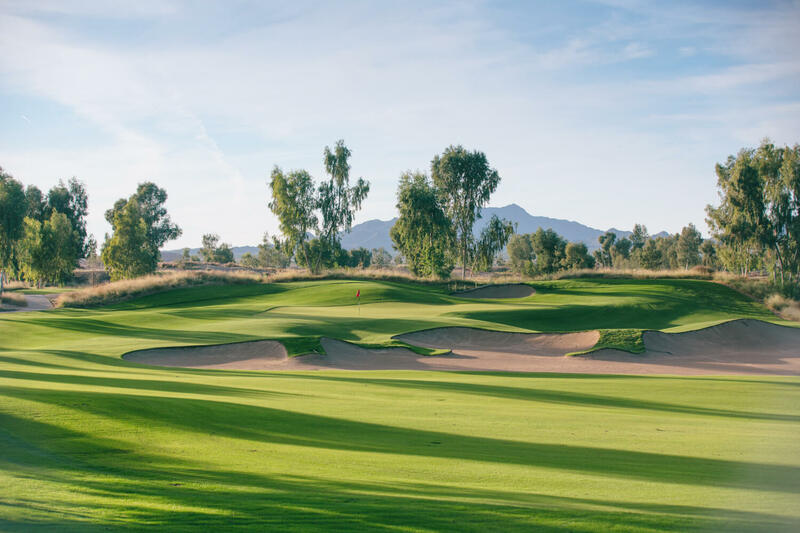 For only $39.00 enjoy a 1 hour clinic with Hot Springs Village PGA Professionals at Balboa Golf Club followed by 3 holes of golf at Coronado Golf Club. The afternoon includes rental clubs, golf balls, green fee and cart fee. Subject to availability. Please use the contact below for more information and to RSVP. Saturdays at 9:00 a.m., 10:00 a.m. & 11:00 a.m.
Join Ashwood Golf Course to Get Into Golf! Enjoy complimentary 45-minute intro clinic. Subject to availability. Please use the contact below for more information and to RSVP. 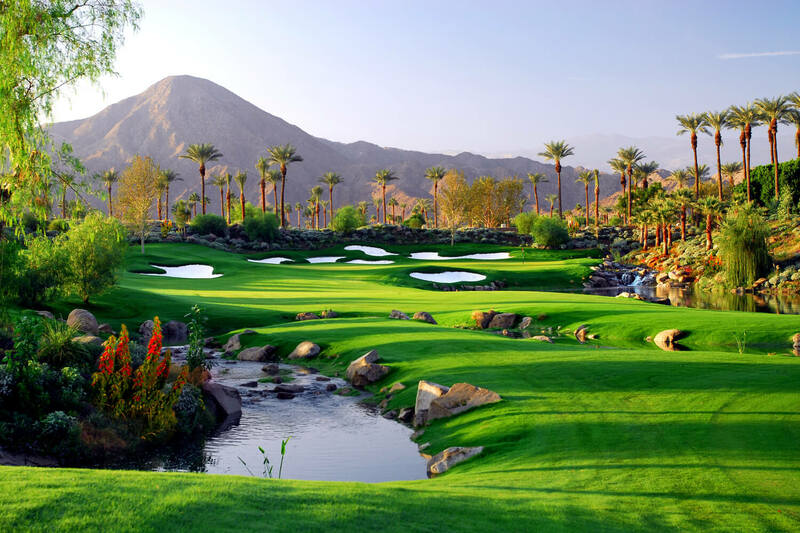 Saturdays through September 24th starting at 3:00 p.m.
Join Indian Wells Golf Resort to Get Into Golf! For $39 enjoy 1 hour intro to golf clinic, rental clubs, 6 Callaway super soft golf balls and 3 holes of golf following your clinic. Subject to availability. Please use the contact below for more information and to RSVP. 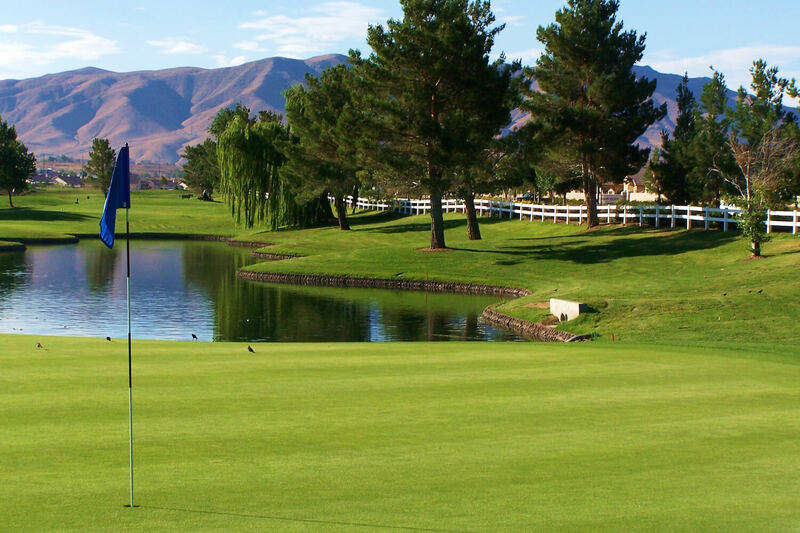 Wednesdays in September and November starting at 9:00 a.m.
Join Silverado Golf Resort & Spa to Get Into Golf! For $39 enjoy 1 hour intro to golf clinic, rental clubs, golf balls and 3 holes of golf following your clinic. Subject to availability. Please use the contact below for more information and to RSVP. 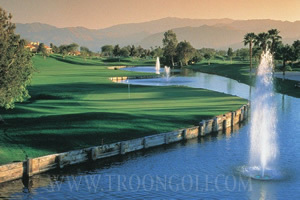 Saturdays starting at 1:00 p.m.
Come "Get Into Golf" every Saturday at the Westin Mission Hills Golf Resort and Spa! Never played before? Don't shy away as our instructional staff is ready to help you start enjoying the great game of golf. 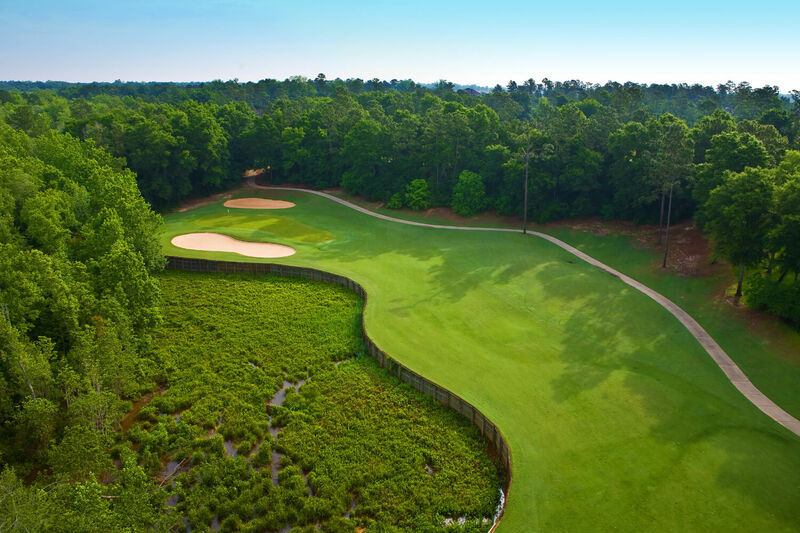 Included in our clinic is Callaway rental clubs, Callaway golf balls, and 3 holes of golf to get you going. Subject to availability. Join Yocha Dehe Golf Club to Get Into Golf! For only $39 enjoy Callaway rentals, Callaway golf balls, an introductory clinic, plus some on course / range time. Subject to availability. Please use the contact below for more information and to RSVP. 5:30 p.m. - 6:30 p.m. on the following dates April 11, May 2, June 6, July 11, August 1, and September 5. The Ridge can help you and friends Get Into Golf! For only $39.00 enjoy a 1 hour clinic with PGA Professionals followed by 3 holes of golf. 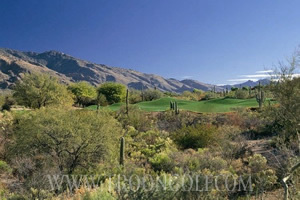 The afternoon includes rental clubs, golf balls, green fee and cart fee. Subject to availability. Please use the contact below for more information and to RSVP. 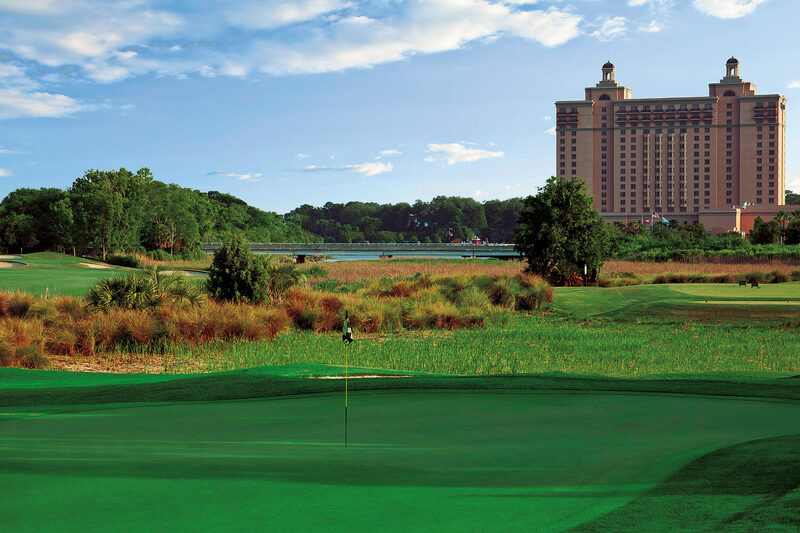 Mondays starting at 4:00 p.m.
Join Savannah Harbor Golf Resort & Spa to Get Into Golf! 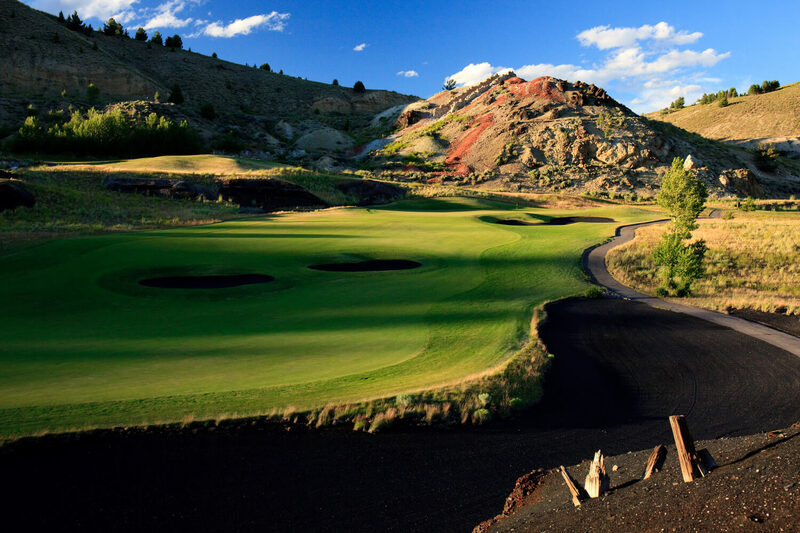 For only $39 enjoy Callaway rentals, Callaway golf balls, intro clinic, plus on course play. Subject to availability. Please use the contact below for more information and to RSVP. 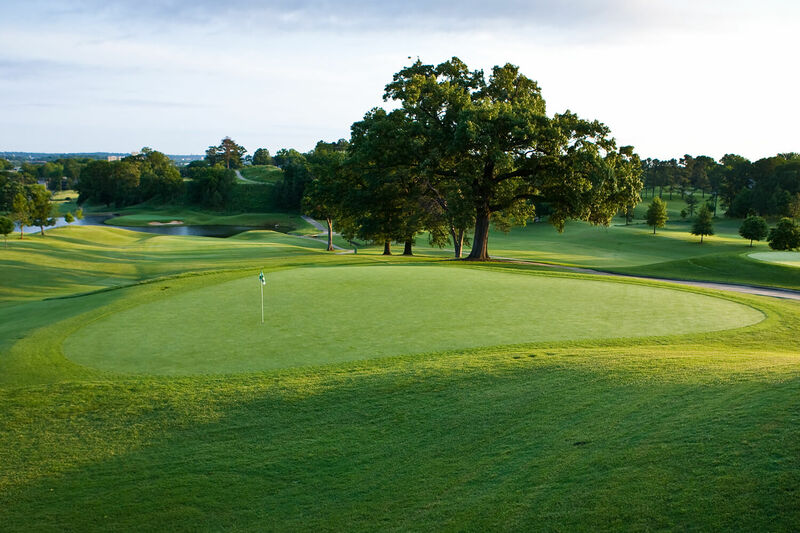 Tuesdays (6/7 - 9/27) starting at 6:00 p.m.
Join Ironhorse Golf Club to Get Into Golf! 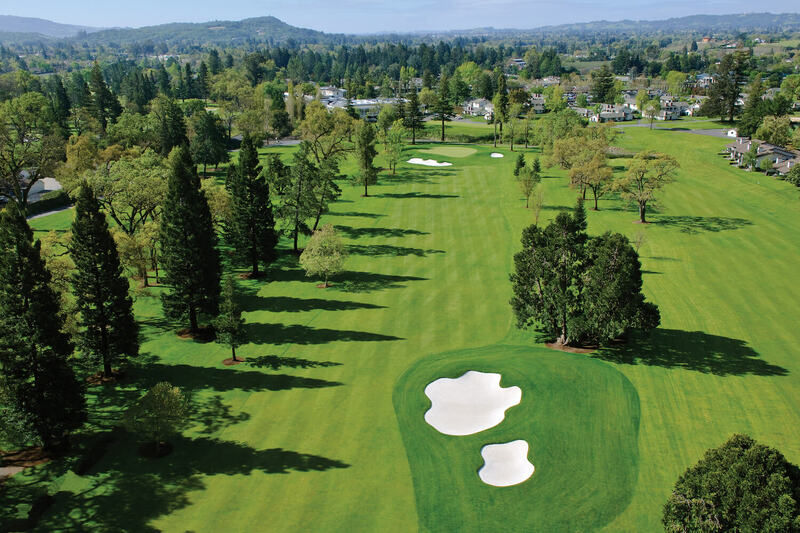 For only $39 enjoy Callaway rentals, Callaway golf balls, intro clinic, plus on course play. Subject to availability. Please use the contact below for more information and to RSVP. Tuesdays starting at 9:00 a.m. and Wednesdays starting at 5:30 p.m.
Join Old Works to Get Into Golf! 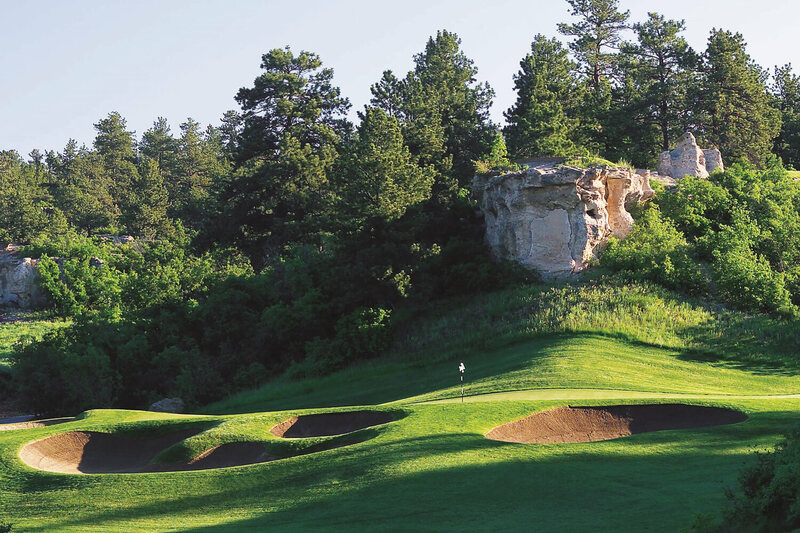 For only $39 enjoy Callaway rentals, Callaway golf balls, intro clinic, plus on course play. Subject to availability. Please use the contact below for more information and to RSVP. Join Centennial Golf Club to Get Into Golf! 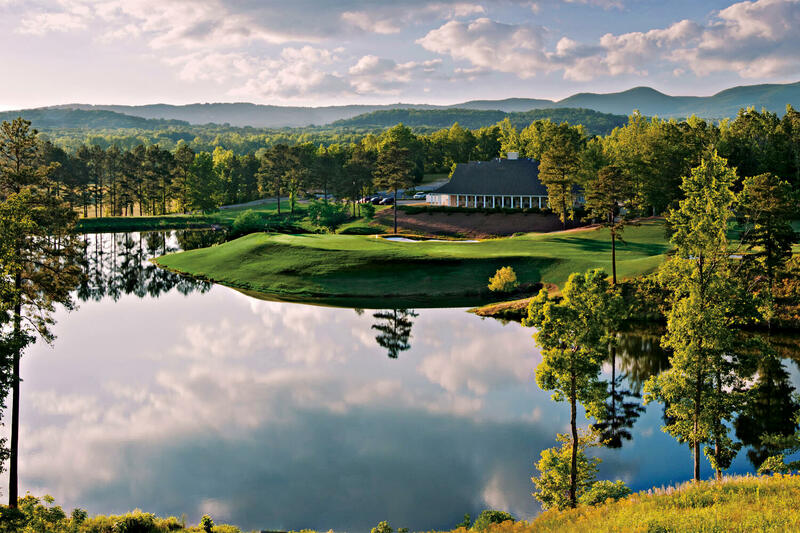 For only $39 enjoy Callaway rentals, Callaway golf balls, intro clinic, plus course/range time. Subject to availability. Please use the contact below for more information and to RSVP. 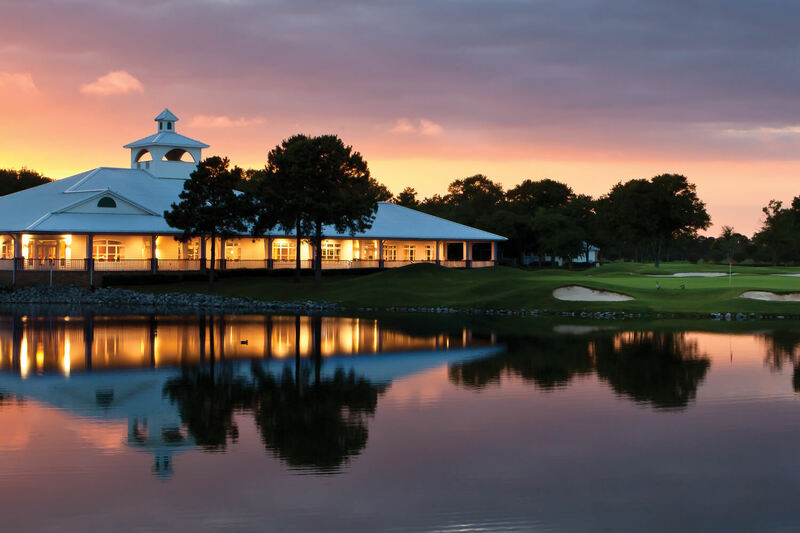 Join The Golf Club at Mansion Ridge to Get Into Golf! For only $39 enjoy Callaway rentals, Callaway golf balls, intro clinic, plus course/range time. Subject to availability. Please use the contact below for more information and to RSVP. 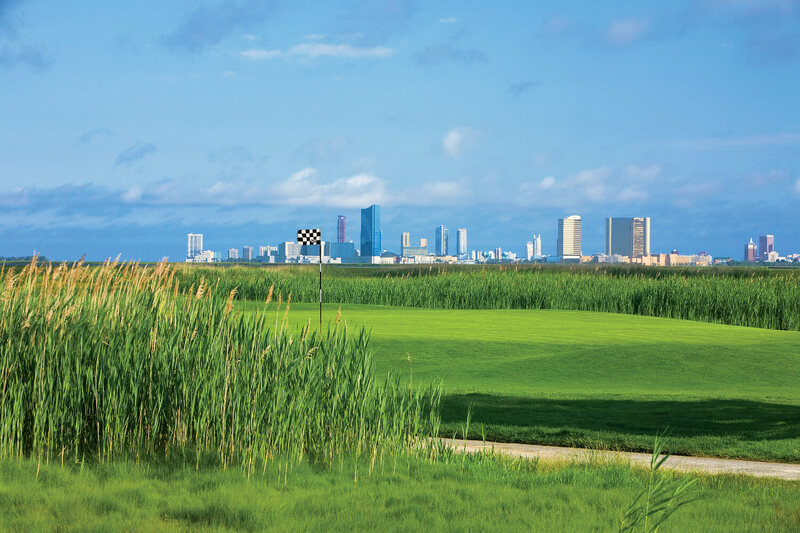 Wednesdays starting at 1:00 p.m.
Join Stockton Seaview Hotel & Golf Club to Get Into Golf! For only $39 enjoy Callaway rentals, Callaway golf balls, intro clinic, plus course/range time. Subject to availability. Please use the contact below for more information and to RSVP. 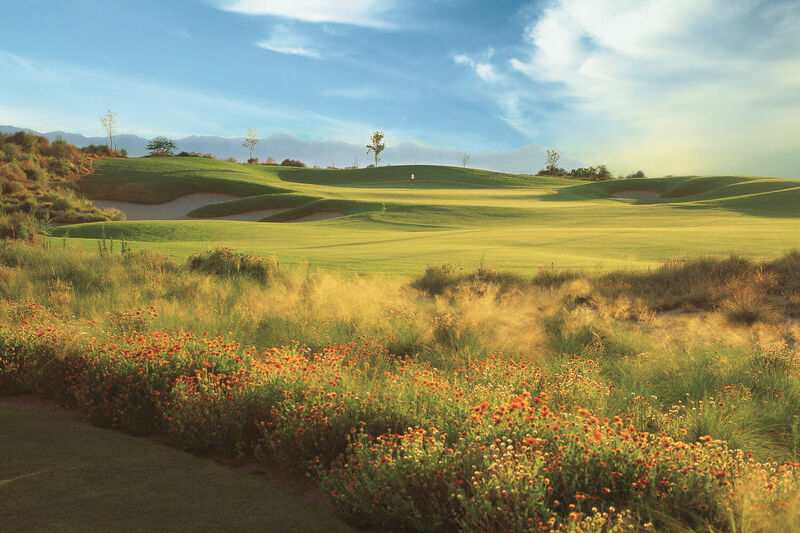 Join Cimarron Hills to Get Into Golf! 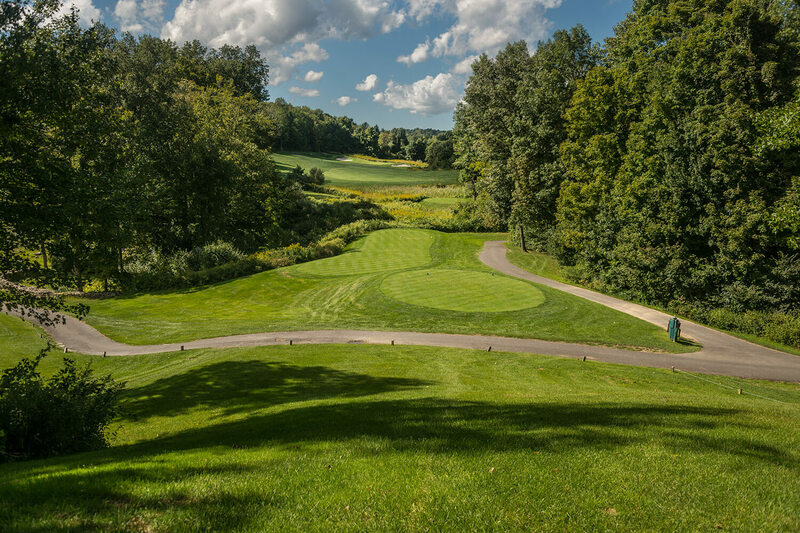 For only $39 enjoy a one hour introductory golf clinic, one hour of on course play and instruction, use of Callaway golf clubs, golf balls and a glass of wine or beer after play. 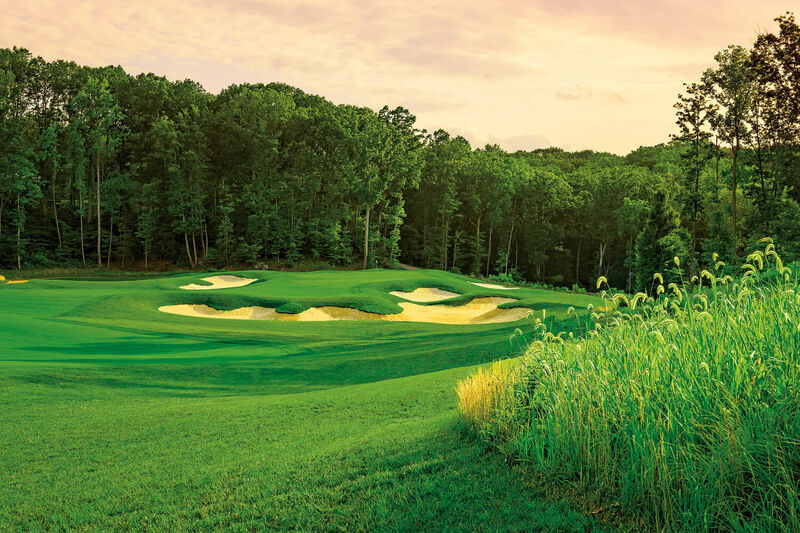 Wednesdays starting at 5:30 p.m.
Join Potomac Shores Golf Club to Get Into Golf! For only $39 enjoy Callaway rentals, Callaway golf balls, intro clinic, plus course/range time. Subject to availability. Please use the contact below for more information and to RSVP.